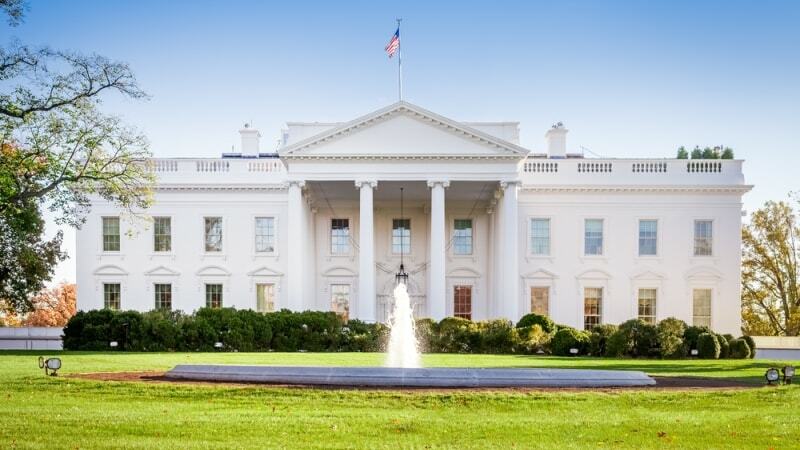 The White House’s proposed FY 2020 budget includes $87.70 billion for IT spending, an increase of close to $1 billion for civilian agencies, but a decrease of nearly $1.25 billion in unclassified defense IT spending, according to the Analytical Perspectives document released today by the Office of Management and Budget. The White House budget includes $51 billion for civilian agencies’ IT in FY 2020, an increase of around 2 percent from reported FY 2019 spending. The 3 percent cut in Defense IT spending comes with a caveat – the budget only includes unclassified IT spending. Classified spending is not broken out in the President’s budget. However, the decrease is a break from the rest of the budget, where the Department of Defense saw an increase in total funding levels. The White House budget has yet to go through congressional consideration, and ultimate FY 2020 spending levels may look much different. For example, the White House allocated $45.78 billion for civilian IT funding in its FY 2019 budget released last year, but the budget approved by Congress included $50.05 billion in funding. Rep. Gerry Connolly, D-Va., told MeriTalk last week that the President’s budget is “dead on arrival in the House of Representatives,” in reference to the civilian pay freeze included in the budget. However, the White House numbers serve as the agency’s formal budget request, and can offer a baseline for congressional appropriators. The White House budget funds 584 major IT investments, an increase over the 525 funded by the FY 2019 budget, with the 100 largest investments account for 44 percent of Federal IT spending. The budget also allocates 45.3 percent of spending for IT infrastructure, security, and management – a decrease from the 49.1 percent allocated in the White House’s FY 2019 budget. On the agency-by-agency level, one of the biggest increases is at the Department of Veterans Affairs (VA), which is slated by the White House to receive $700 million more in IT funding than the agency spent in FY2019. The Department of Commerce would also see its IT budget grow, with the White House requesting an additional $600 million in funding – an 18 percent increase over FY 2019. The Department of Health and Human Services (HHS) would see one of the biggest cuts, with $600 million less than FY 2019 spending levels under the White House budget. The General Services Administration would also see a large cut at $116 million, or 15 percent of GSA’s FY 2019 budget. “These investments will, in alignment with the PMA [President’s Management Agenda], focus on addressing root cause structural issues, promoting stronger collaboration and coordination among Federal agencies, and addressing capability challenges that have impeded the Government’s technology vision,” the document states.